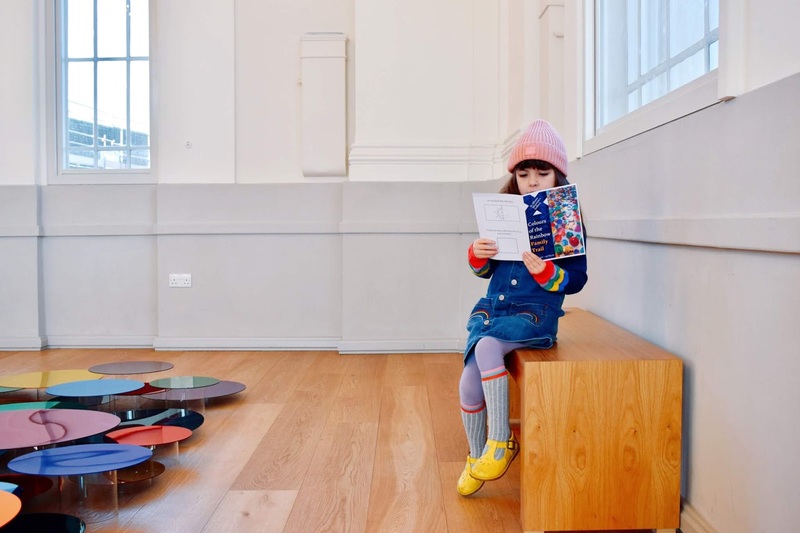 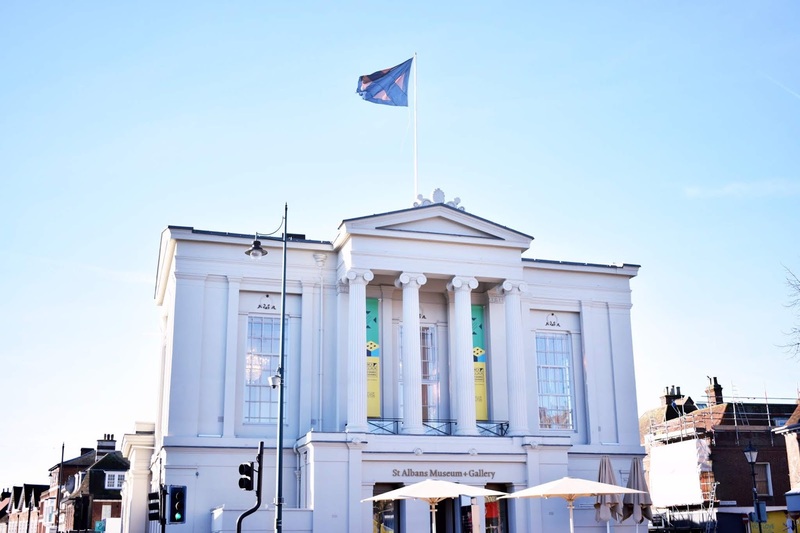 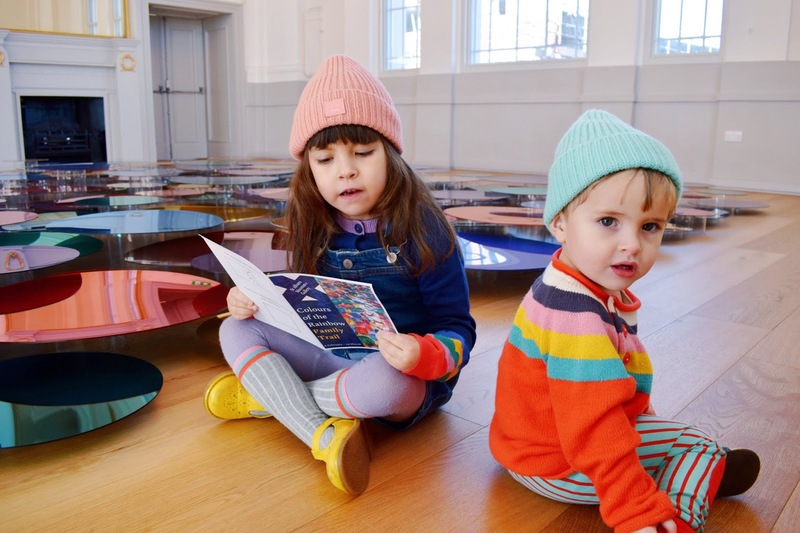 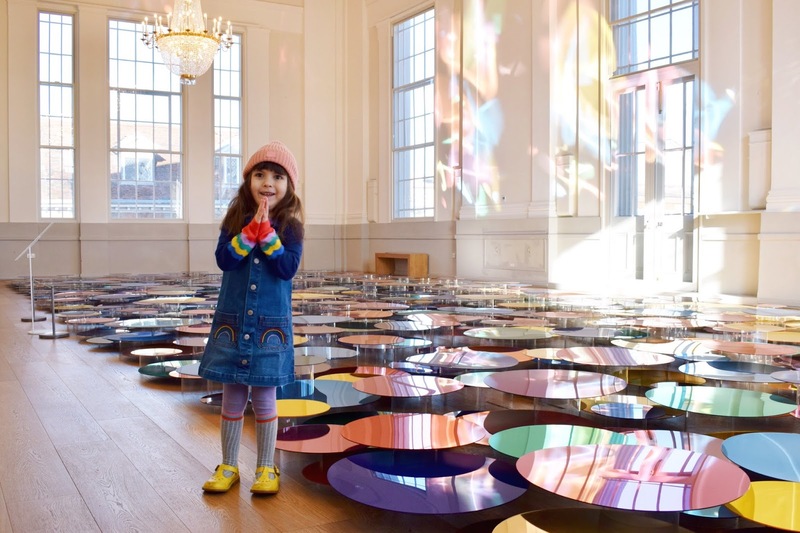 After what seemed like an endless suffering of flu the past week, we very much needed an extra dose of rainbow in our lives and what better place to find some than at the new Liz West exhibition in the newly refurbished St. Albans Museum and Gallery. 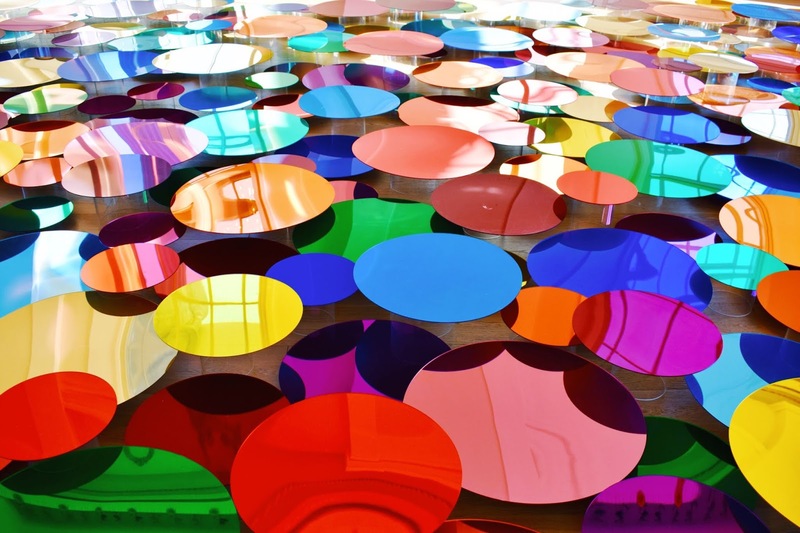 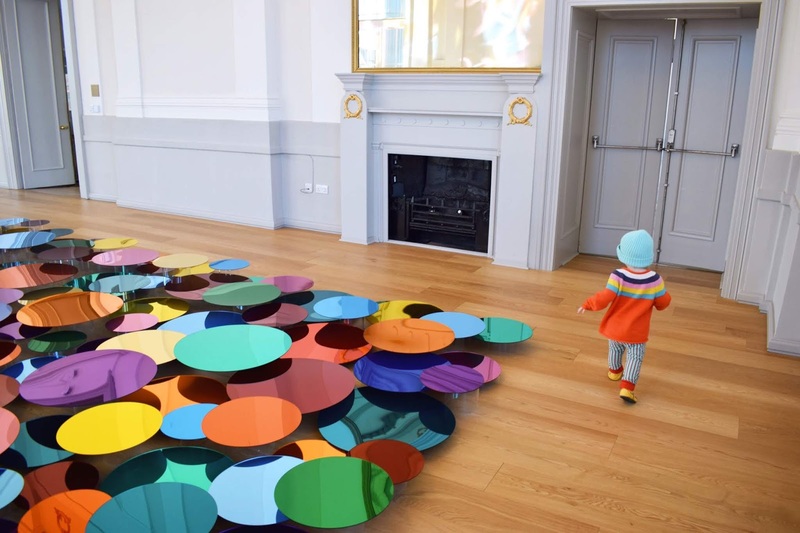 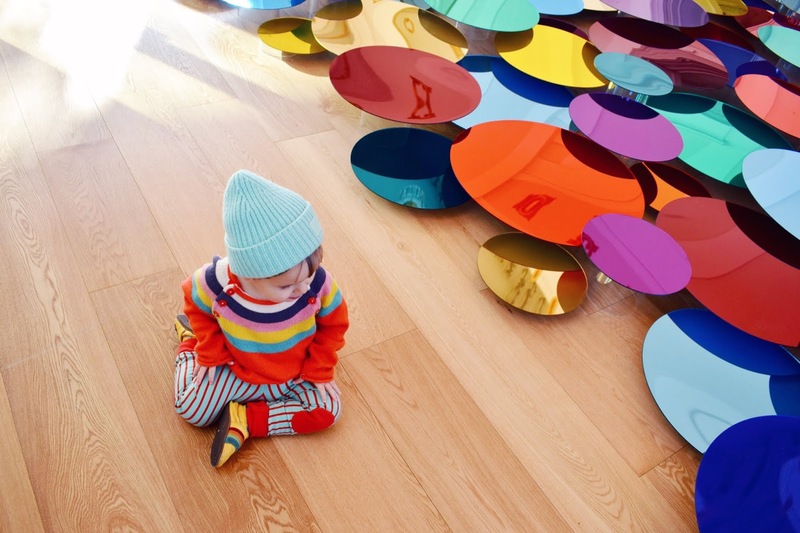 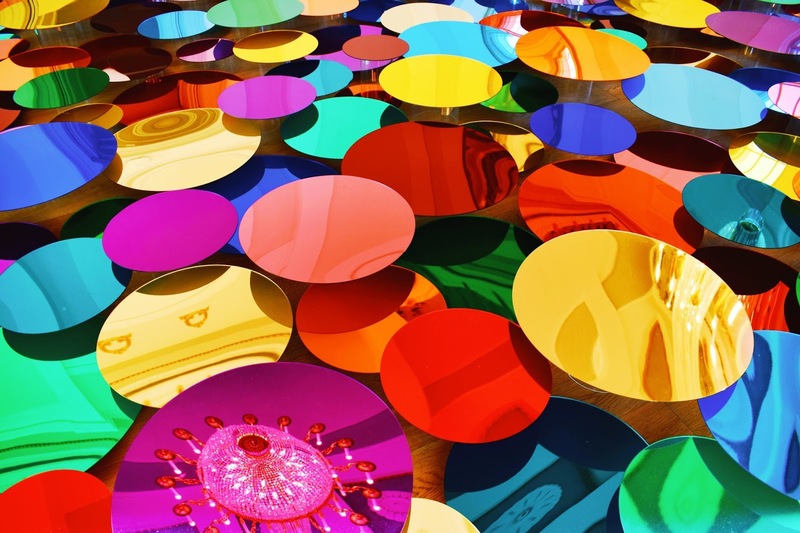 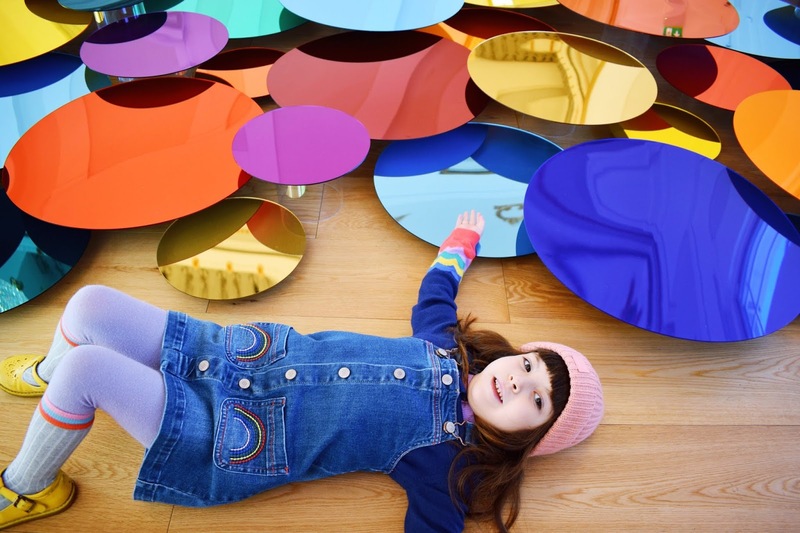 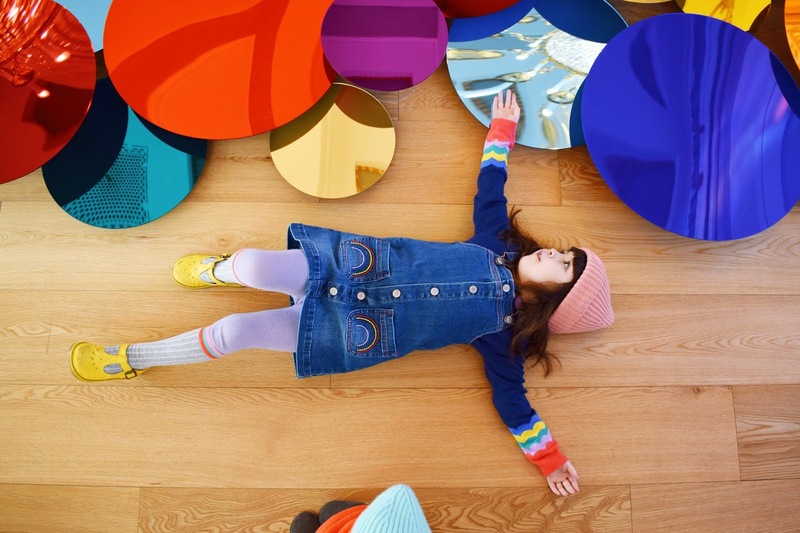 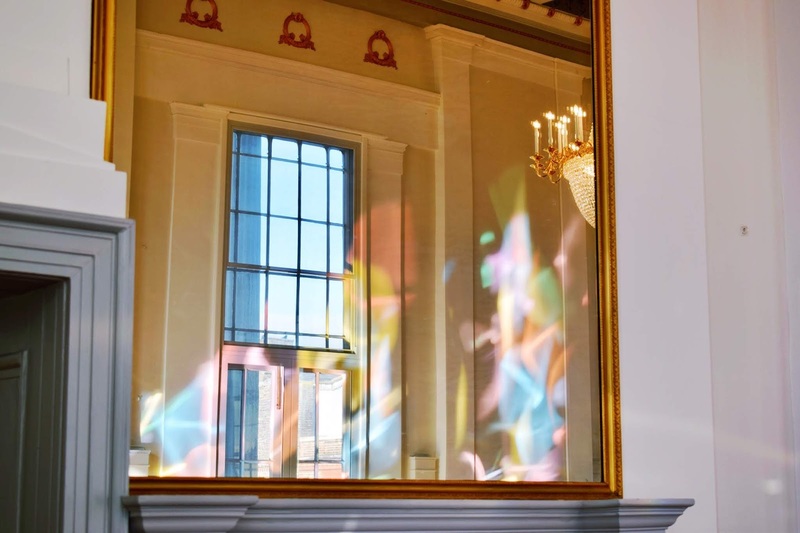 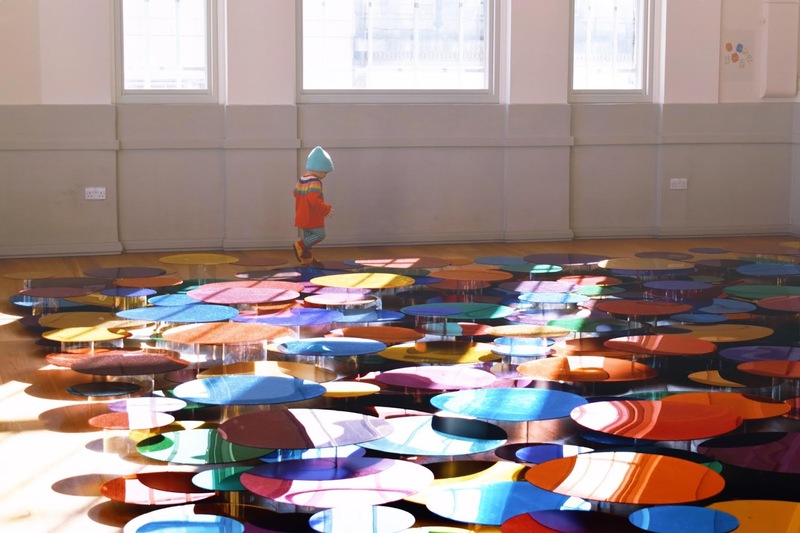 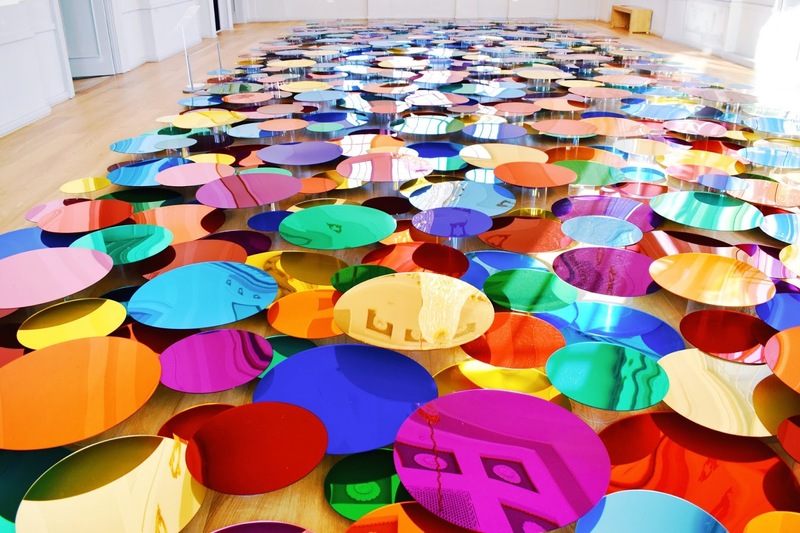 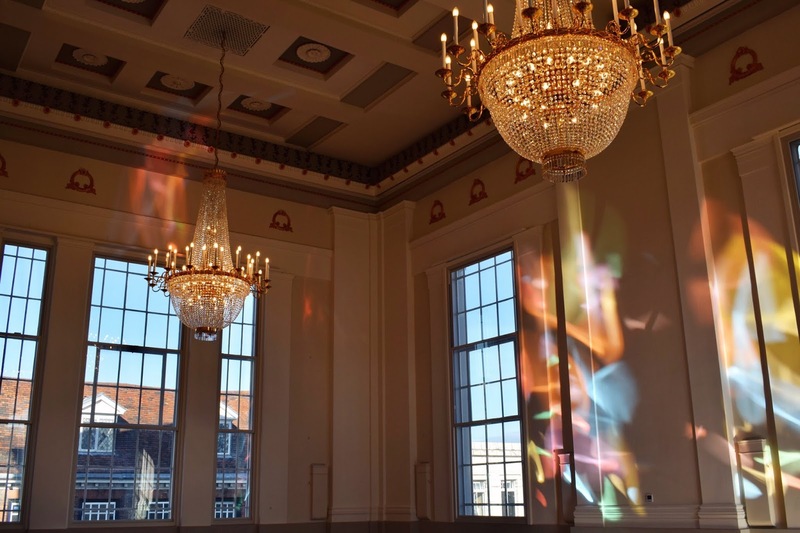 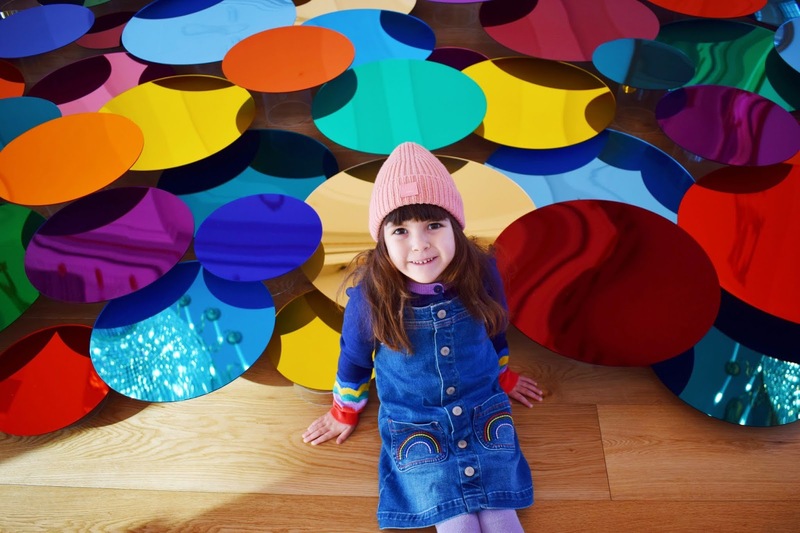 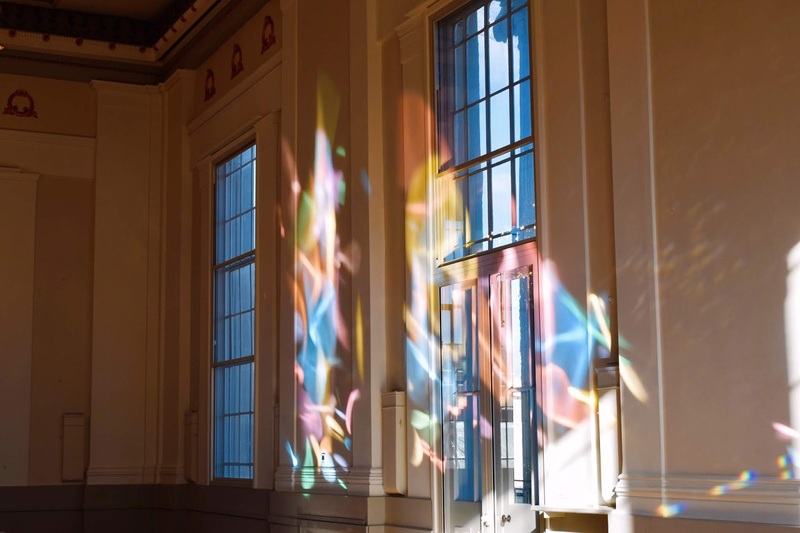 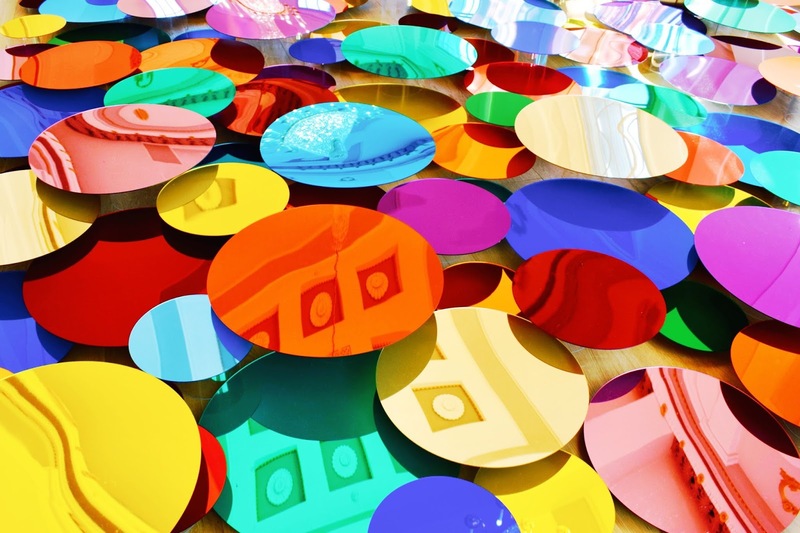 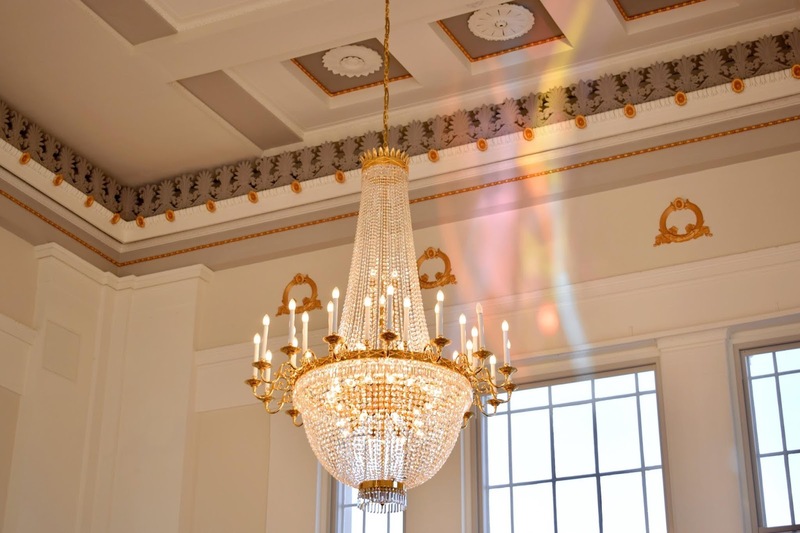 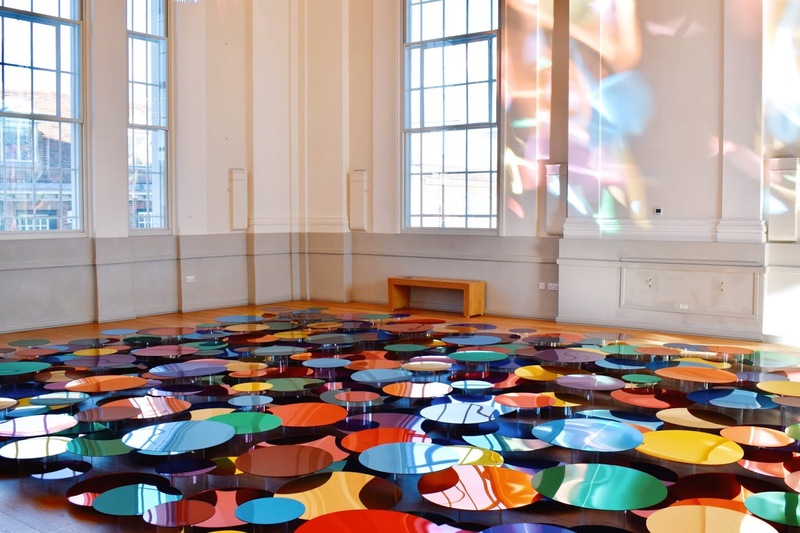 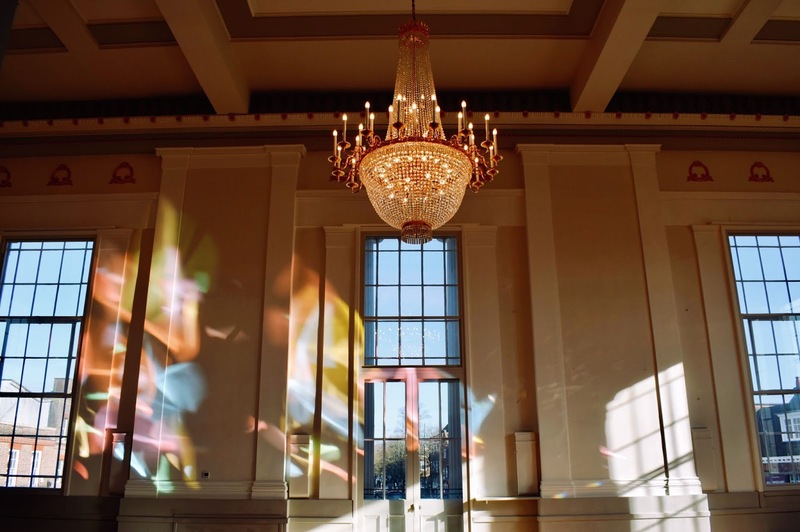 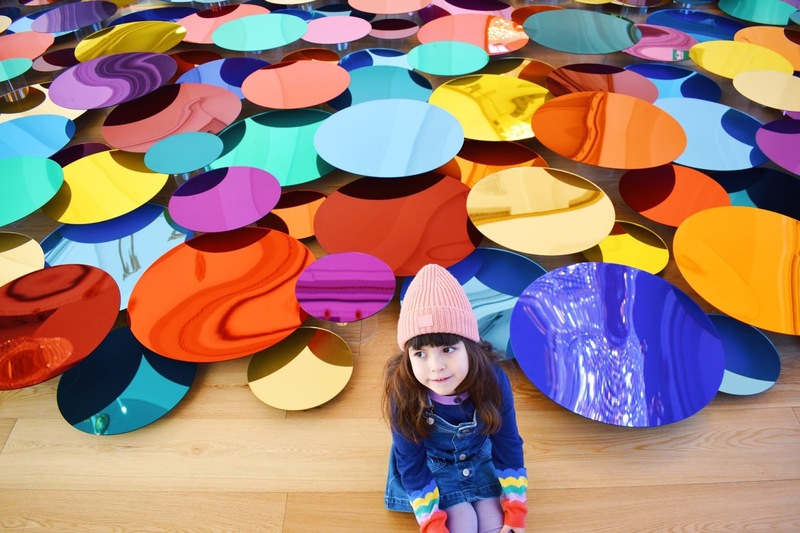 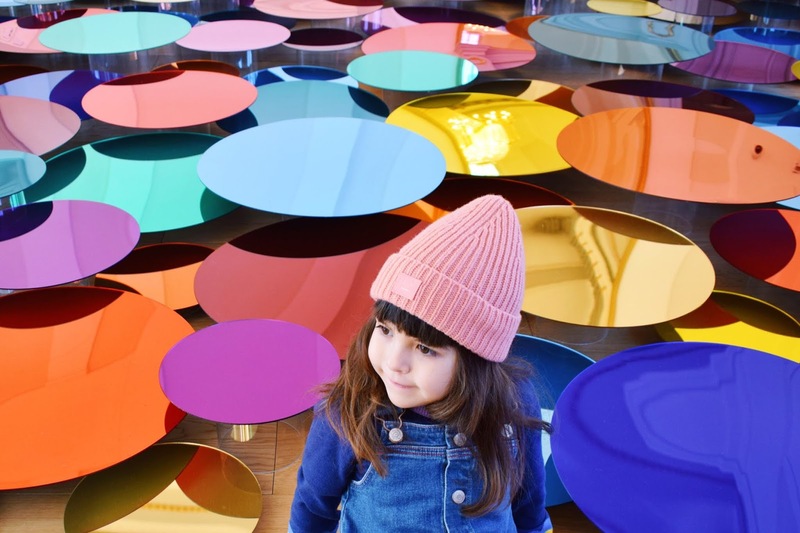 Over 700 coloured acrylic discs are laid out on the floor and with the sun streaming through the windows on this particular day, I felt we got to see this installation at it's very best. 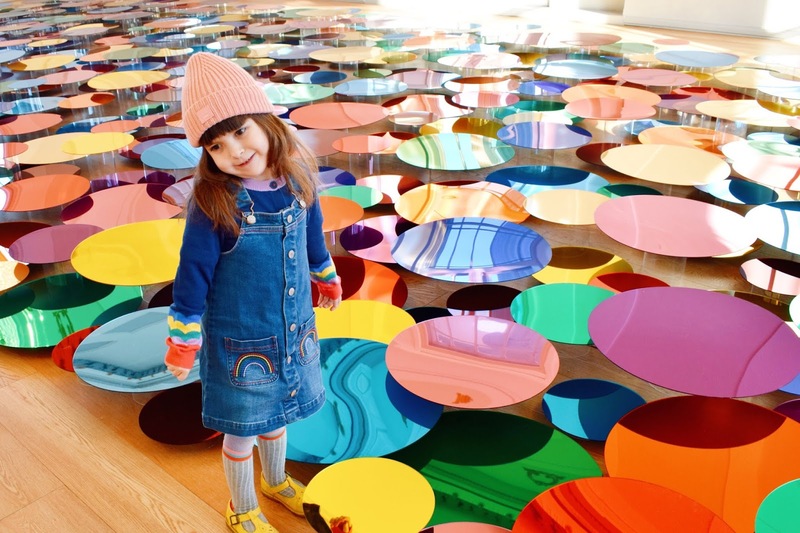 One of my favourite art installations ever, and right on our door step at the time we needed it most? 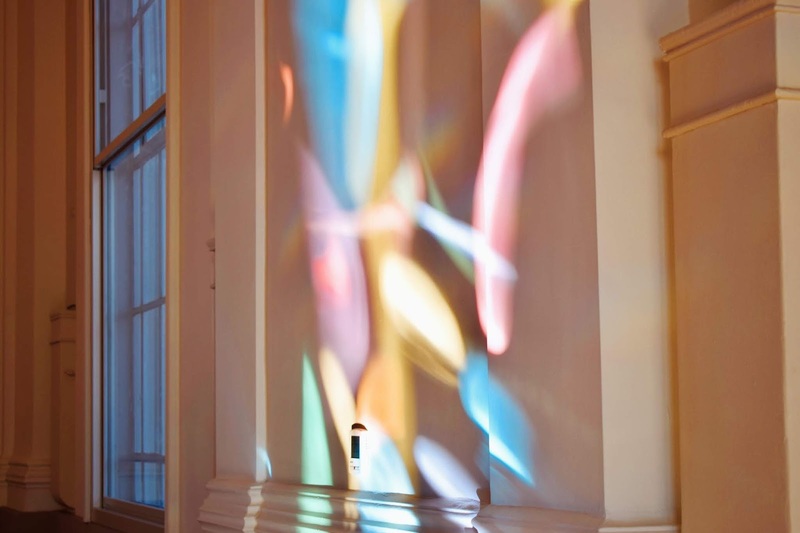 This one was made for us.